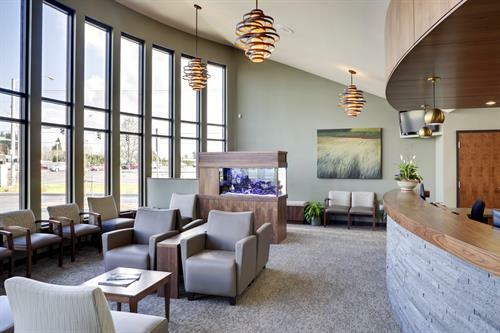 After opening its doors 30 years ago as a single dentist office, Oak Park Dental relocated to its new, state of the art dental facility in January 2015. 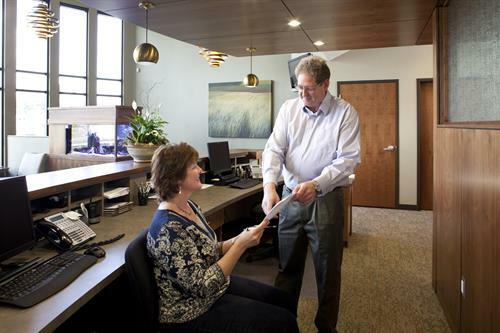 Our staff now includes four dentists and more than 20 employees. 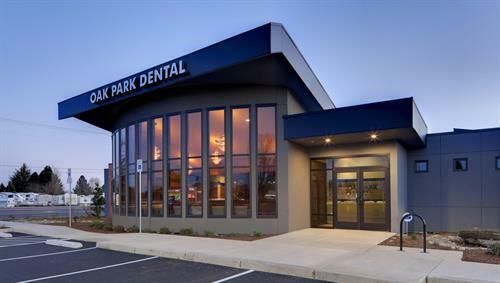 Willamette Valley residents have voted us recipient of the Statesman Journal's 2014 Gold Medal Winner/Best of the Mid-Valley People's Choice Award for Best Dentist. We serve children and adults and offer a multitude of services including routine exams and cleanings, fillings, crowns, bridges, implants and cosmetic services including veneers and teeth whitening. 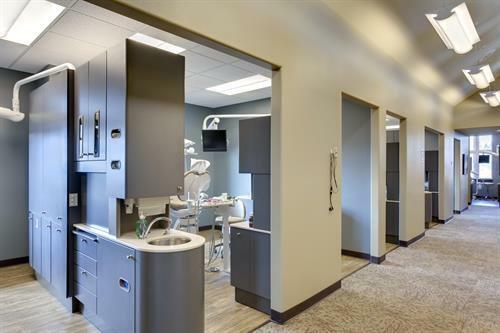 With four dentists and more than 20 employees working in our new, larger and more efficient state-of-the-art dental facility, we're able to help more people with their dental needs. This improved efficiency also translates directly into a cost and time savings for our patients. 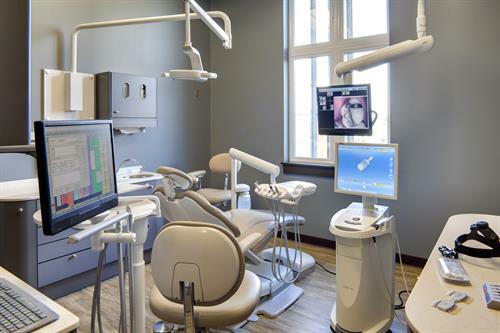 Utilizing 3-D digital technology allows us to provide more advanced dental services such as implant placements and time-saving, same-day crowns. We also offer oral cancer screenings.